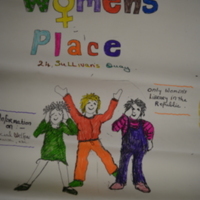 Hand drawn poster for Cork Women's Place from 1980s. 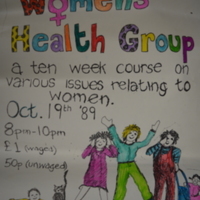 1989 hand drawn poster advertising ten week Women's Health Course run by Women's Health Group operating from the Women's Place in the Quay Co-op Cork. Course to begin on 19 October 1989. 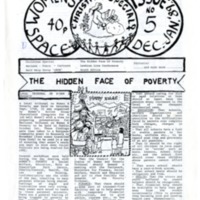 Issue 1 of series of newsletters produced in the 1980s by women linked with the Women's Place in the Quay Co-op in Cork. Contains articles on activities in the Women's Place and on issues of interest to women. Four page A4 newsletter. Cost: 20p. 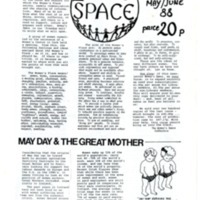 Issue 2 of series of newsletters produced in the 1980s by women linked with the Women's Place in the Quay Co-op in Cork. Contains articles on activities in the Women's Place and on issues of interest to women. 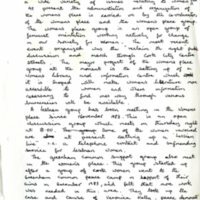 Six page A4 newsletter. Cost: 20p. 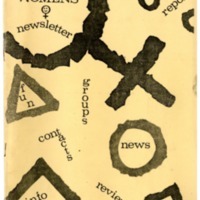 Issue 6 of series of newsletters produced in the 1980s by women linked with the Women's Place in the Quay Co-op in Cork. 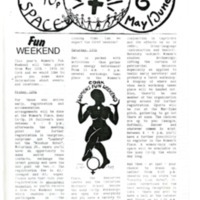 Contains articles on activities in the Women's Place and on issues of interest to women. 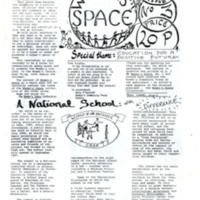 Ten page A4 newsletter. Cost: 40p.